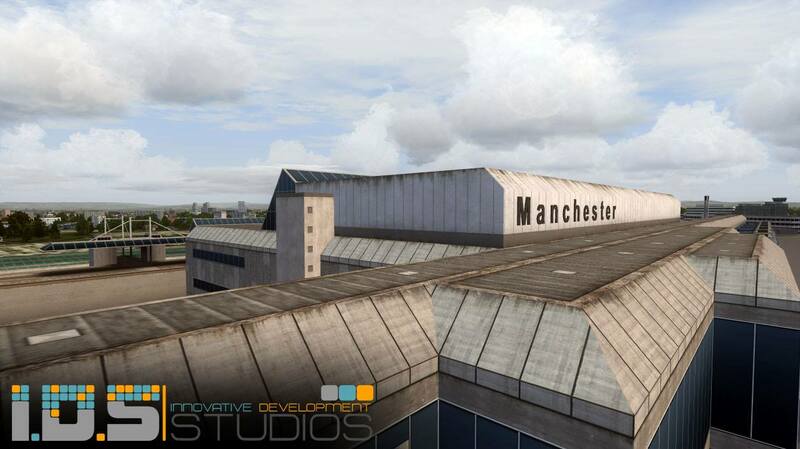 You are at:Home»Scenery»I.D.S Manchester Airport – Previews! I.D.S Manchester Airport – Previews! 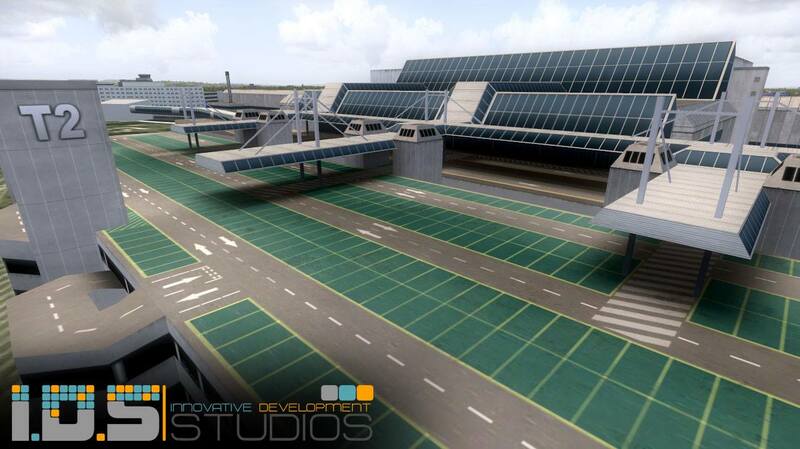 People have been asking for more previews of the IDS Manchester Airport, It appears that they have answered! 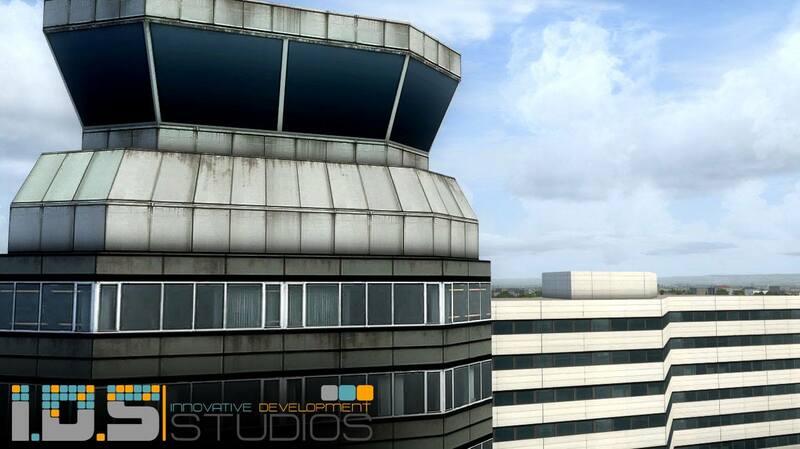 Take a look at the screenshots below, It will definitely be something that will rival the UK2000 version! 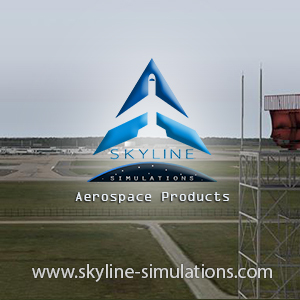 Previous ArticleDigital Design – XPlane ULLI St. Petersburg X – Released! 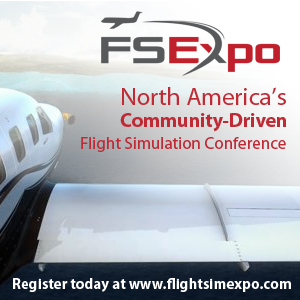 Next Article CARENADO HAWKER 850XP FSX/P3D – RELEASE SOON! I love your posts, they are always really good! not being able to write a coherent sentence, must be uneducated? Writing stupid things in the first place, What an Idiot! I really love reading all of this good stuff on PCFlight and i would like to thank Thomas because he runs such a brilliant establishment , also don’t take any of the hate offensively!! !